STARDOLL FREE | Underneath Stardoll Blog: Stardoll's Changing!!! 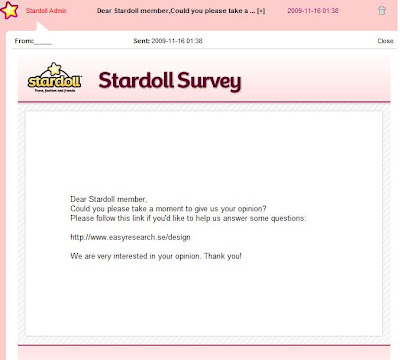 "We are thinking about giving Stardoll.com a new design -- and are very interested in your opinion. You'll be seeing some early design ideas, your feedback will help us to modify them and eventually giving Stardoll a whole new look. Thanks for taking the time to help us!" Then it has some questions about the drafts they propose...if you like it etc etc!! ...what do you think?...you want stardoll to change into one of the three listed above?